The Next Step on the Path to an Online-Only Education? If you want to get an education with massive open online courses (MOOCs), you have to approach it like an autodidact. Combine a couple MOOCs, three or four dozen Wikipedia romps, and even a few trips to the library, and you have something comprehensive. Or that, at least, is the idea. edX’s first course sequence will teach “Foundations of Computer Science,” designed for students at the “introductory undergraduate level.” Its first course teaches the basics of Python programmings — a typical MOOC topic — and it begins this fall. 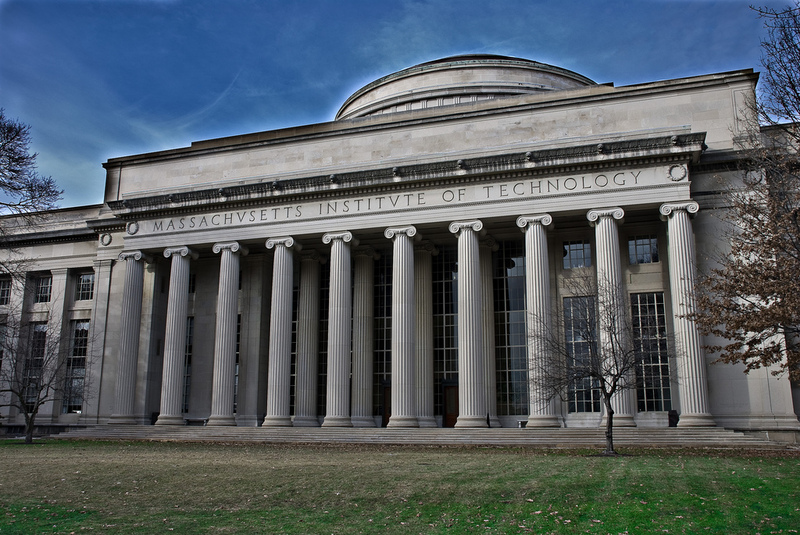 MIT won’t offer the final course in the sequence, though, until fall 2015. The second, starting next fall, covers “Supply Chain and Logistics Management.” It’s shorter — three courses, to the seven in “Computer Science” — and it should end in summer 2015. A MOOC, from MIT, which declares itself a vehicle of professional education, is a funny thing: It puts the Massachusetts school in the same business as the online, technical training company the University of Phoenix. These edX course sequences don’t offer academic credit, but they do offer professional education credentials — which, for employers, may be just the same. I wonder if we’re seeing what happens when you try to cut costs in education in any medium. Cheap education can be marketing, or it can be systematic professional training. It seems now that often, in MOOCs, the twain will meet. * The original version of this article stated that end-of-series tests would cost around $700. In fact, in the XSeries model, students pay to verify their identity, not to take a test. Students pay about $100 to verify their identity per course, so the longer of the two XSeries might cost students as much as $700.